I hope you are enjoying the fall weather. It's only hot today in Florida which is a first in a very long time! 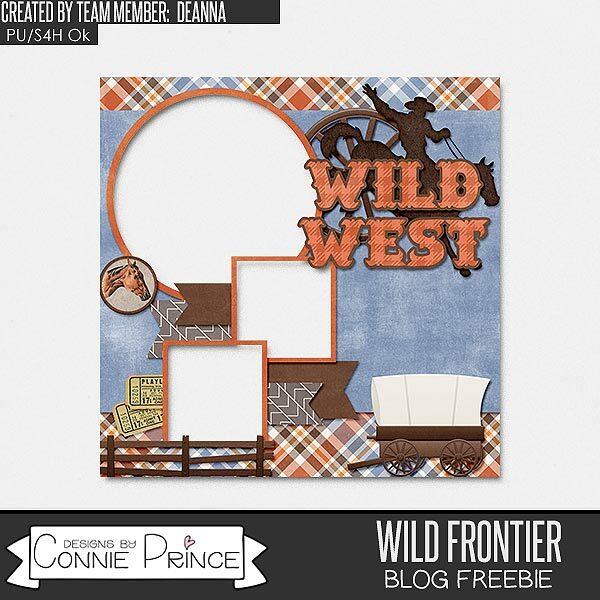 Connie released her new 2019 Calendar templates! And if you just want to add photos, you can grab her premade Calendars!